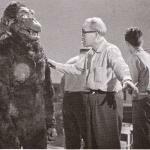 Ishii-san tries to explain to Kong the difference between theft and homage in Hollywood, the land where "recycling" never ends. 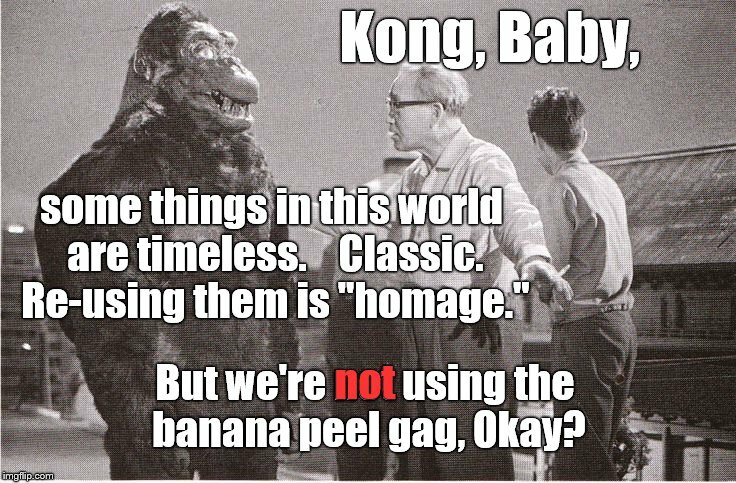 Kong, Baby, some things in this world are timeless. Classic. Re-using them is "homage. "; not; But we're not using the banana peel gag, Okay?